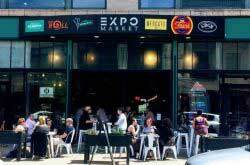 Pearl Street Brewery and SATO Brewpub are bringing Brut IPA’s, a style that originated in San Francisco, to Buffalo. 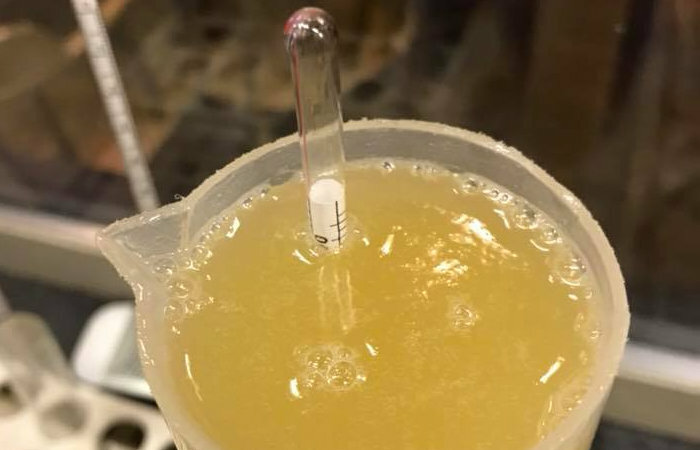 This new style uses an enzyme to break down sugars so the beer is lighter than water, then hopped for flavor and aroma, to create something of a hop champagne. On April 27th at SATO (4:30-7:30pm), both Pearl Street’s Brut IPA, brewed with Cascade and Centennial hops (final gravity of 1.000 – equal to water) and SATO’s Brut, which used Hallertau Blanc and Citra hops (final gravity of .996 – lighter than water), will be on tap. 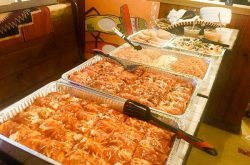 The event is free. 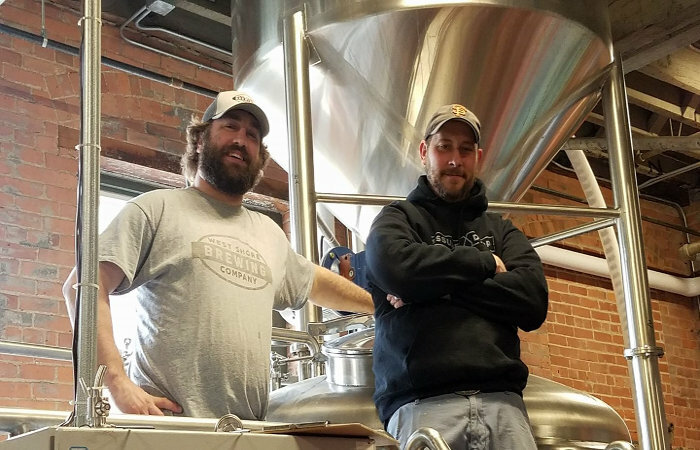 Pressure Drop Brewing and West Shore Brewing have a new collaboration in the tanks, an IPA named Sketchy. The new brew, which should be ready the first week of May, clocks in around 6% ABV and is brewed with a blend of Centennial, Mosaic and Simcoe hops. Pressure Drop Head Brewer Karl Kolbe says that Sketchy ‘should be fruity dank and super crisp.’ Once released, Sketchy will be available at both Pressure Drop’s taproom in the Barrel Factory and at West Shore in Clarence. 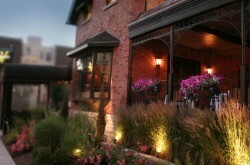 West Shore Brewing also recently released a Dampfbier, another collaboration, this time with Niagara Teaching College. 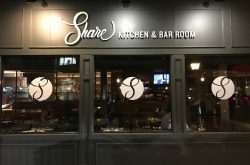 Stillhouse Brewery and Distillery, which is set to open in Ellicottville in the new few months, has rebranded as Steelbound Brewery and Distillery in an effort to avoid any brand confusion in the market. 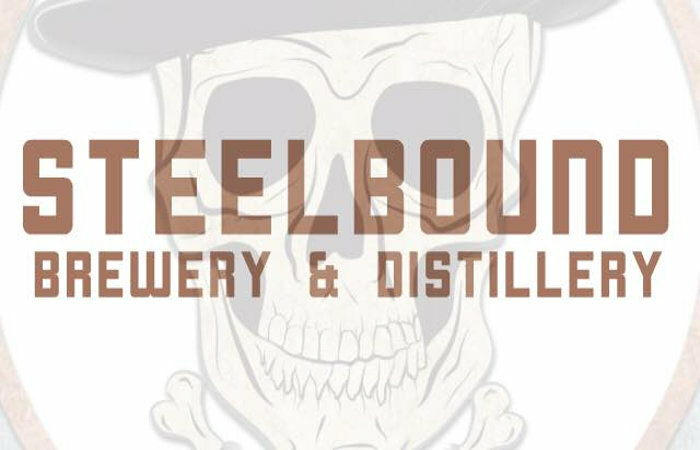 “In an effort to avoid any confusion with a similarly named product in the market we’ve made the decision to rebrand ourselves as ‘Steelbound Brewery And Distillery,’ a name that conveys strength and unity, qualities that are strongly displayed within our team,” the brewery said in a statement. “Please bear with us during the transition and thank you for your support!” For more information, visit www.steelboundevl.com. 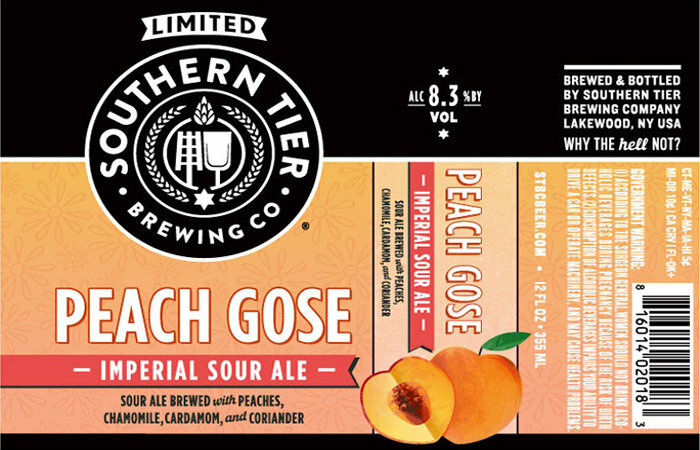 Following in the footsteps of their Imperial Blueberry Tart Ale, Imperial Cherry Gose and Imperial Concord Grape Gose, Southern Tier Brewing is set to release Imperial Peach Gose, an 8.3% imperial gose brewed with peaches, cardamom, chamomile and coriander. It features a sour aroma, with peach pulp and tart and fruity notes of peach and stone fruit that are balanced by sweetness of peaches and herbal qualities. Imperial Peach Gose will be available on April 23. Southern Tier will also release The Psychic Laser Unfiltered Double IPA, the next installment of their Science is the Art Collection, on April 30.